Family members of a Dundee man who died following a knife and crossbow attack have slammed the 10-year jail term handed to his killer, claiming it is "not enough". A Dundee man who killed a party-goer in a drug-fuelled knife and crossbow attack has been jailed for 10 years. Dundee animal lovers are being invited to a festival for dogs this summer. 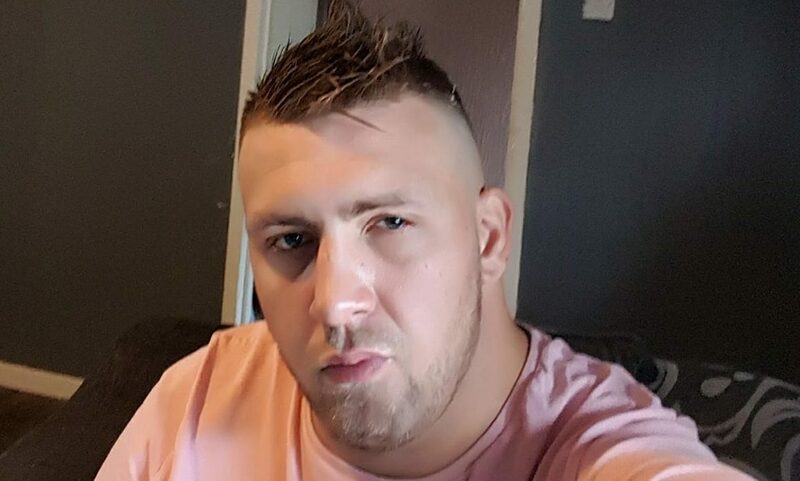 A man who caused an armed police siege after threatening an electrician with a Samurai sword because he could not fix his boiler has been jailed. Dog owners in Tayside are being warned to watch out for potentially deadly palm oil washing up on local beaches.